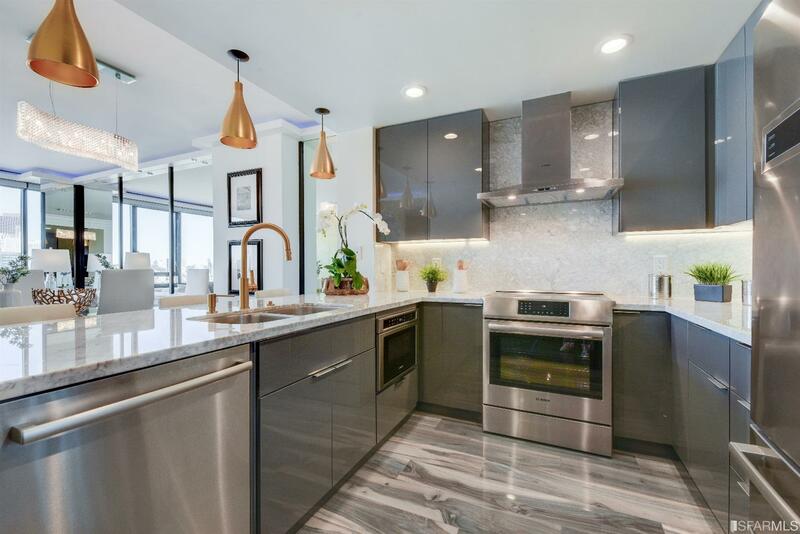 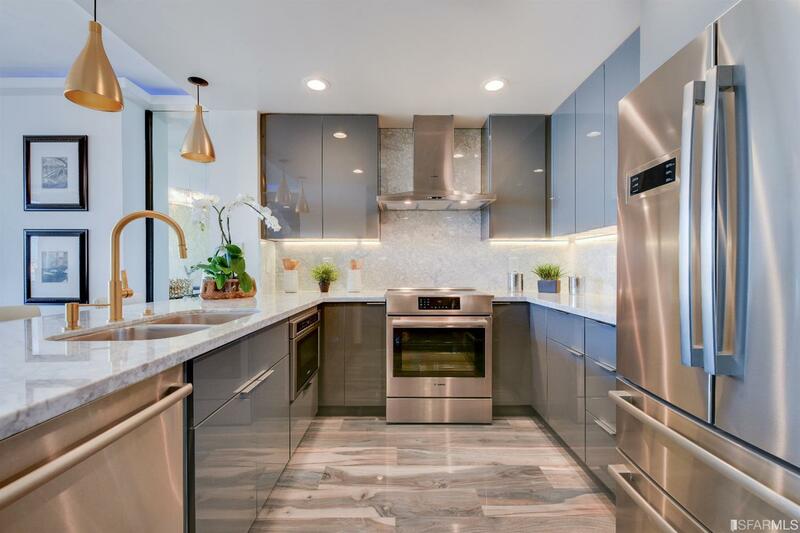 Price Reduced w/$150K upgrade! 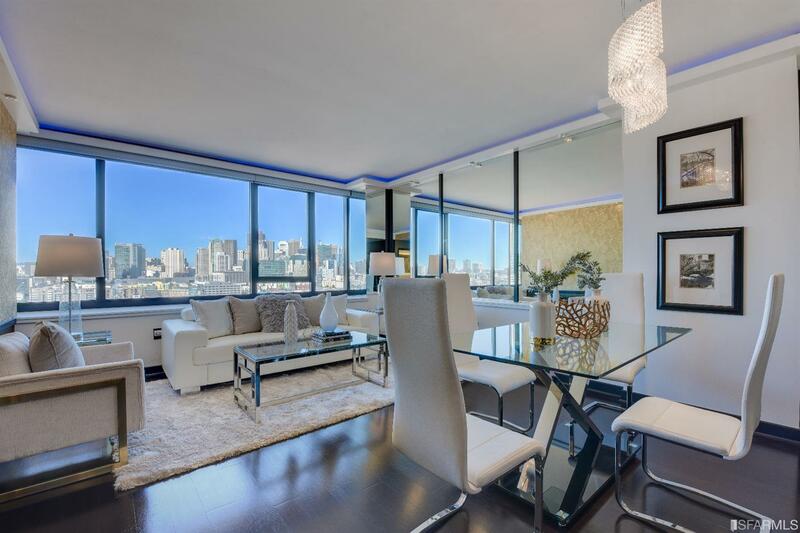 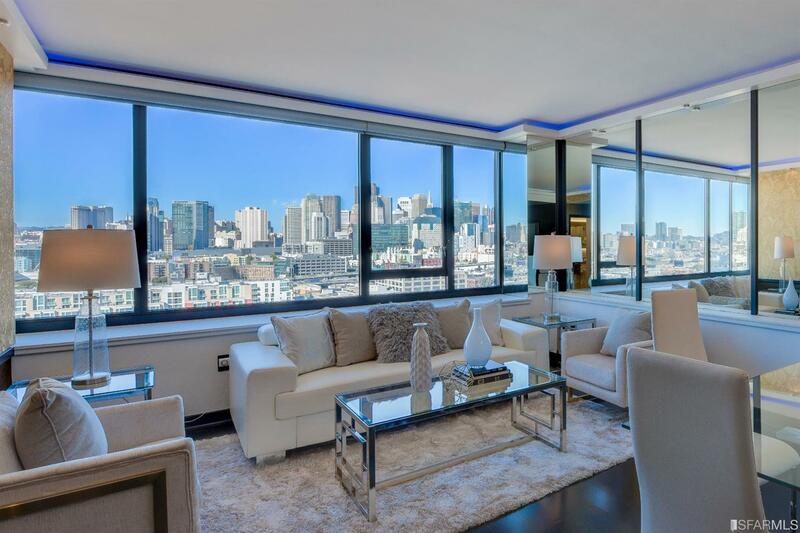 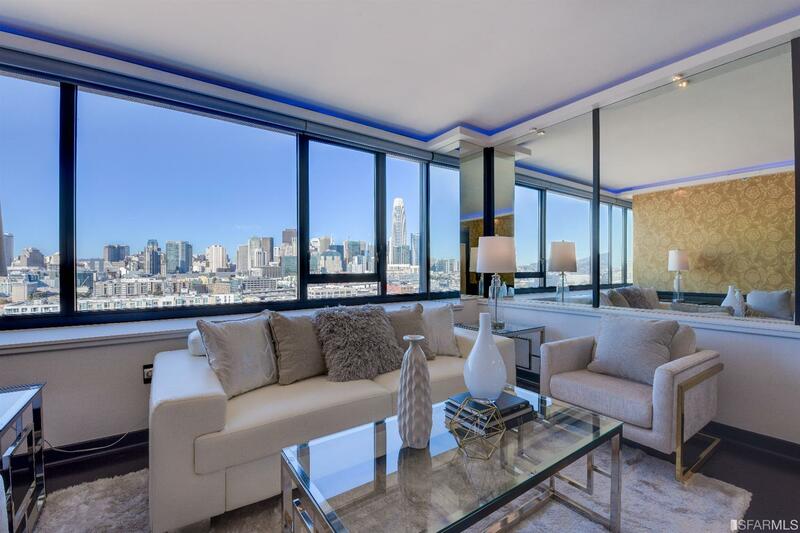 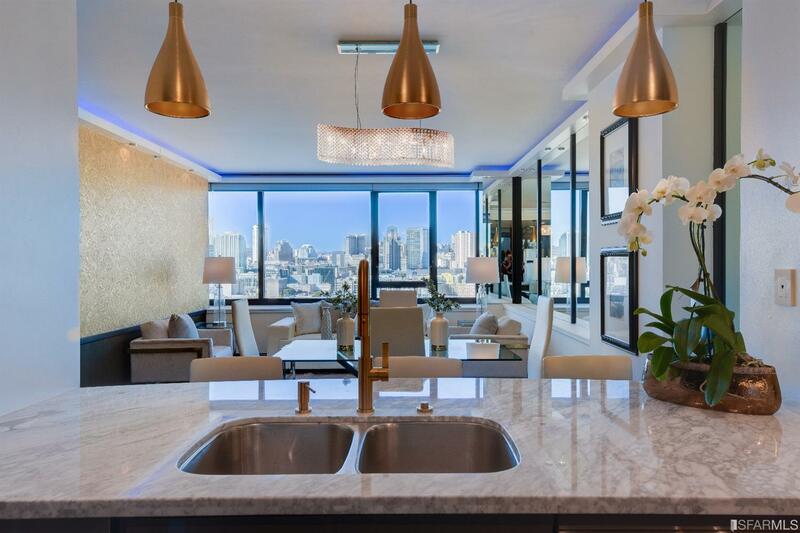 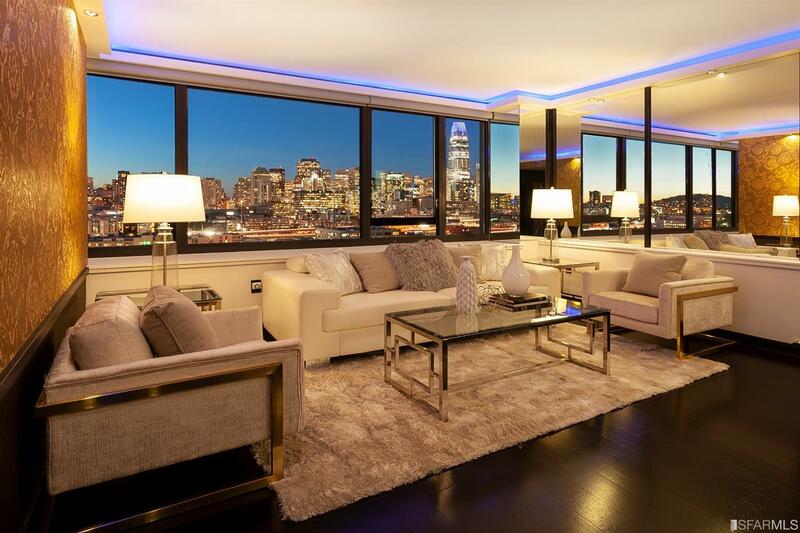 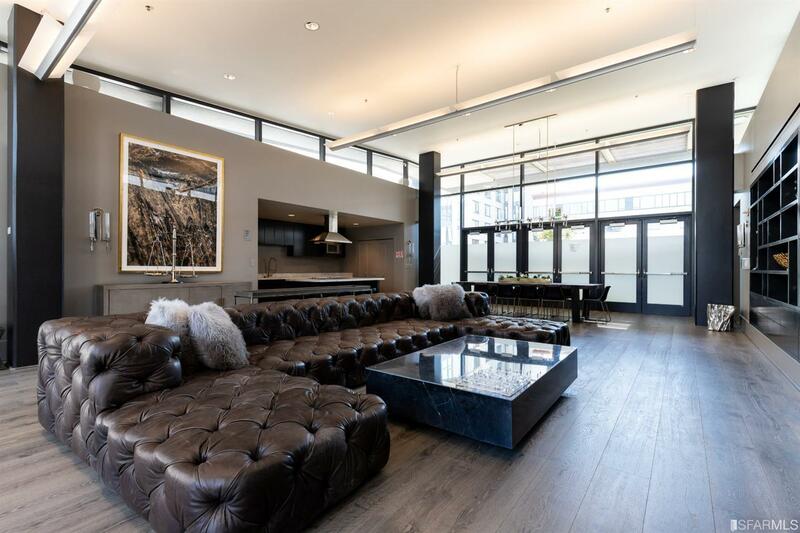 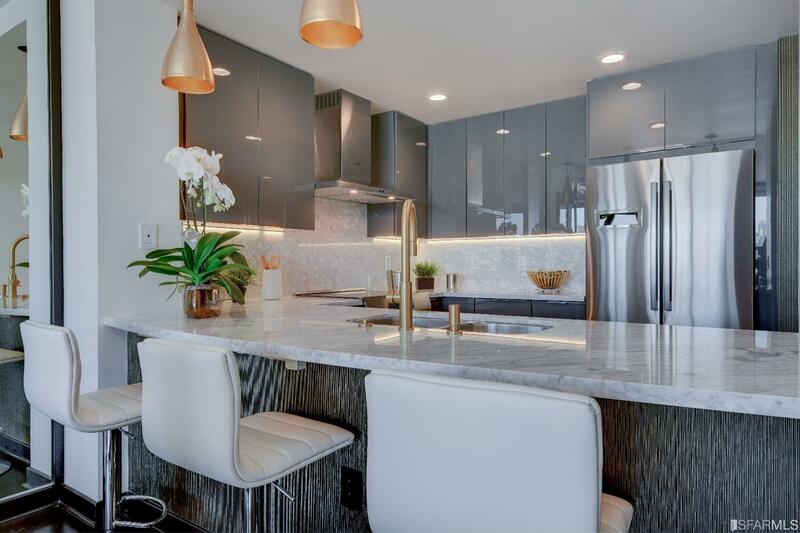 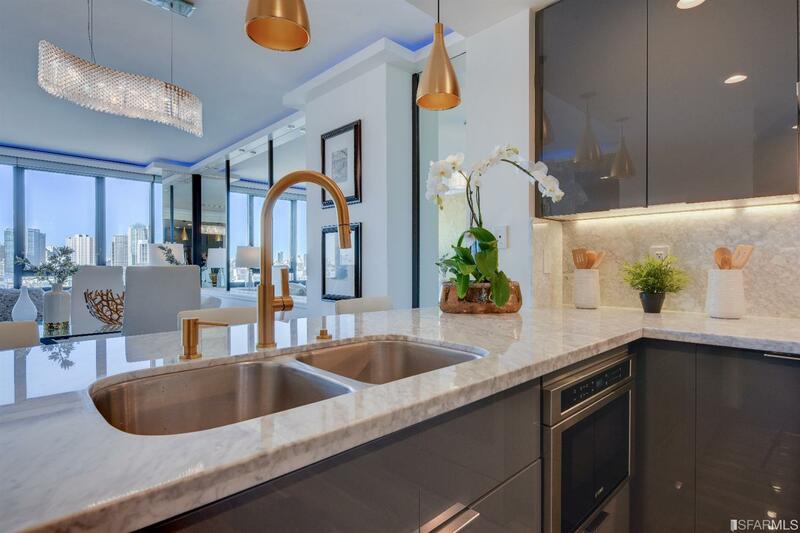 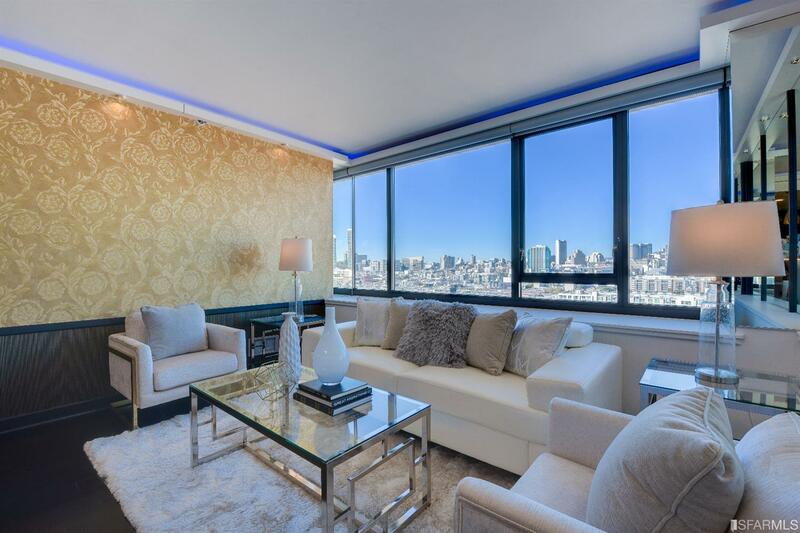 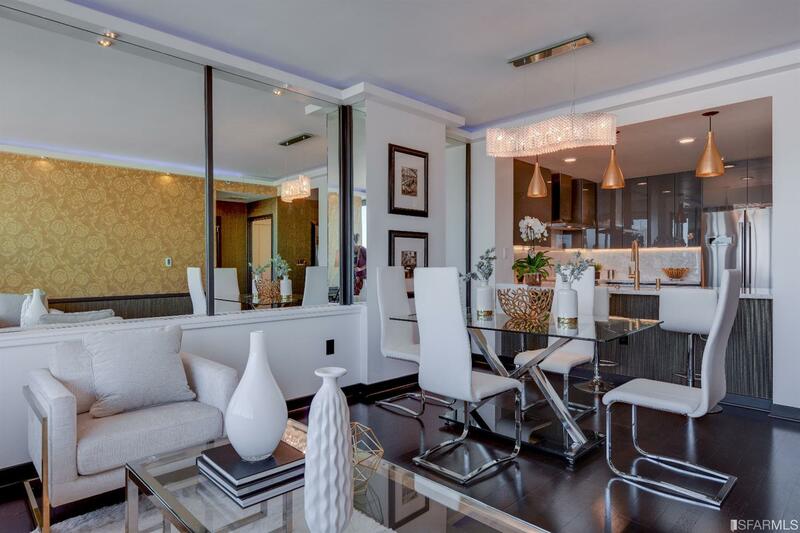 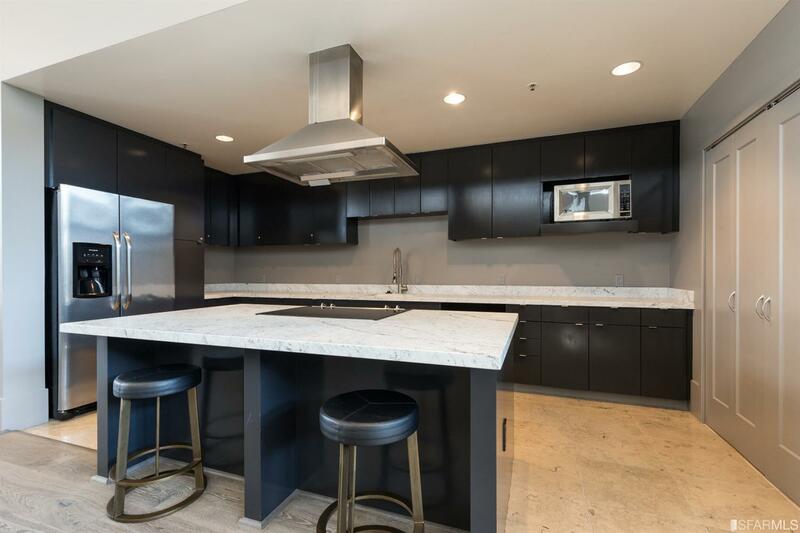 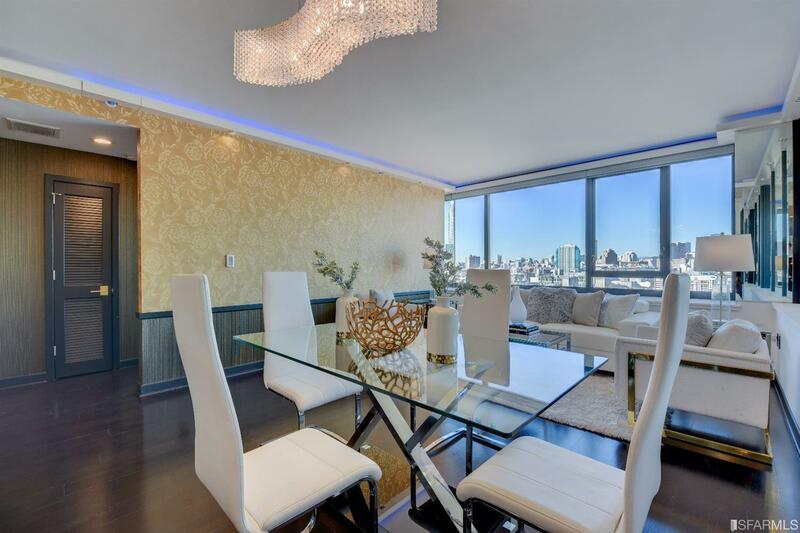 Exceptional Penthouse Living w/Breathtaking City Skyline views. 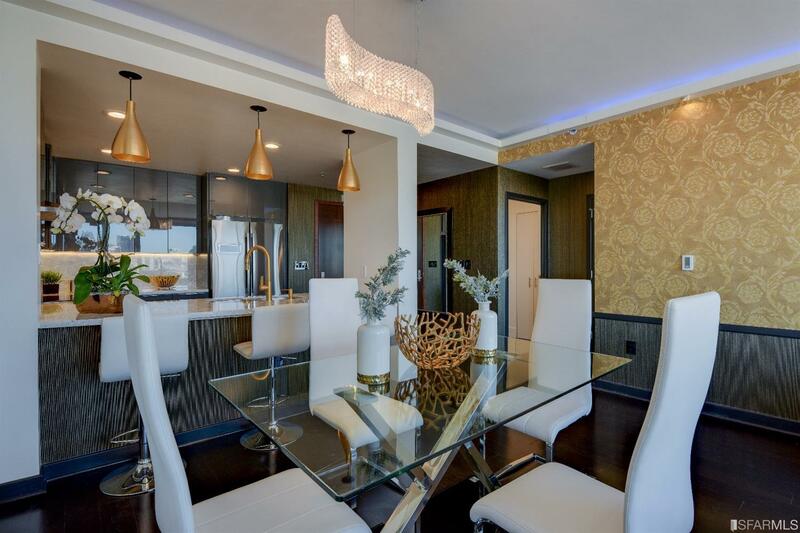 Expansive view home w/latest high tech amenities, exquisite designer finishes using the finest materials & top of the line fixtures; entirely new kitchen w/quiet self-closing cabinets, marble slab countertops w/curved island, marble slab backsplash, Bosch Appliances, brushed gold fixtures, Italian floor tiles, LED lites in ceiling. 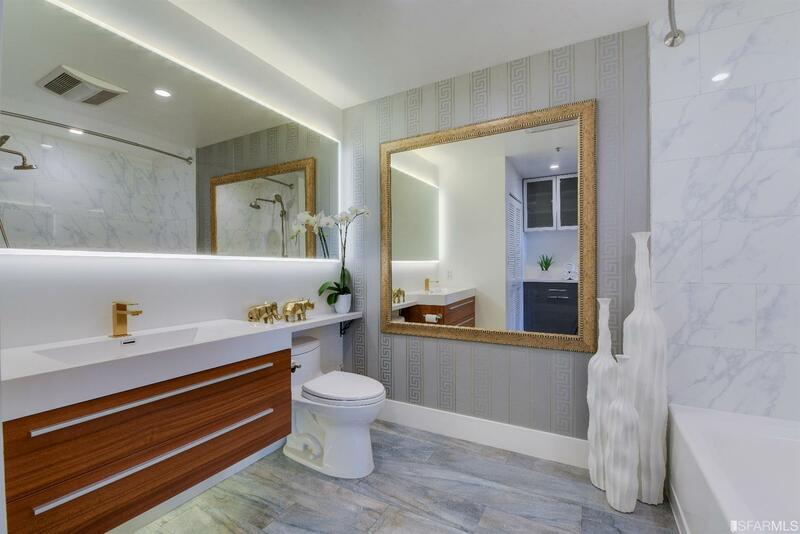 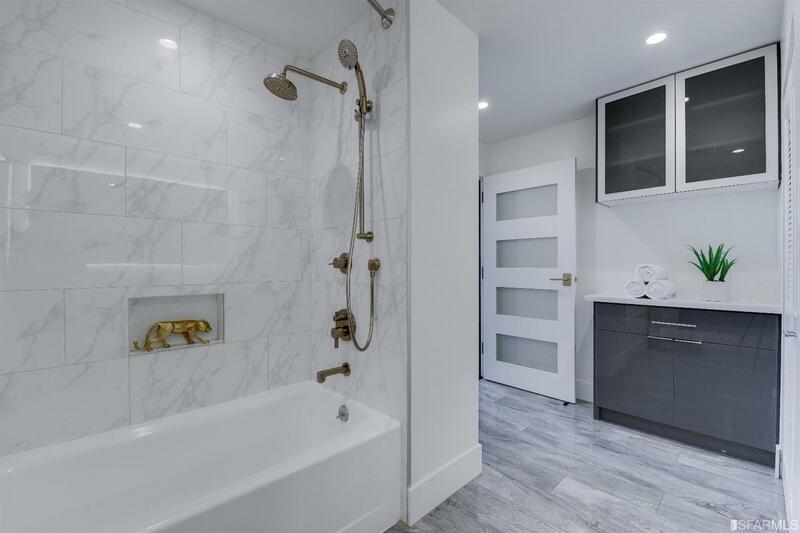 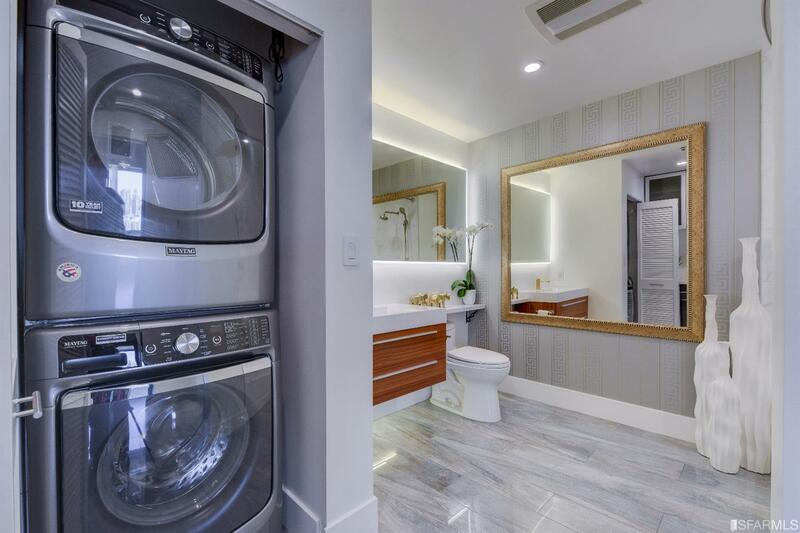 Entirely new bathroom w/floor heating system, floating sink, LED vanity mirror, custom cabinets & doors. 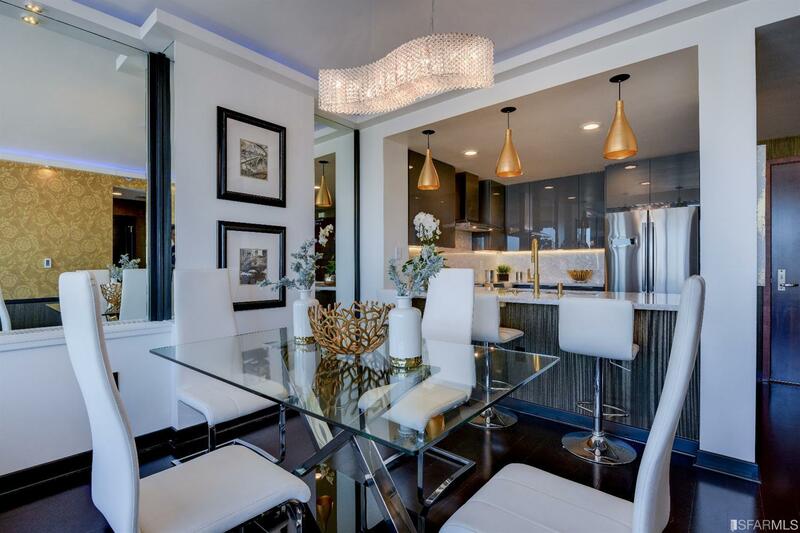 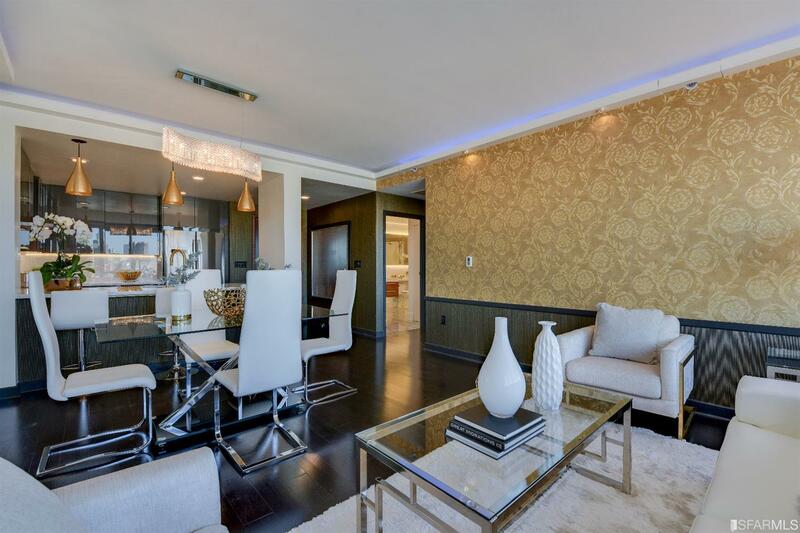 Complete w/LED cove lighting, custom mirrors & Versace wallpapers. 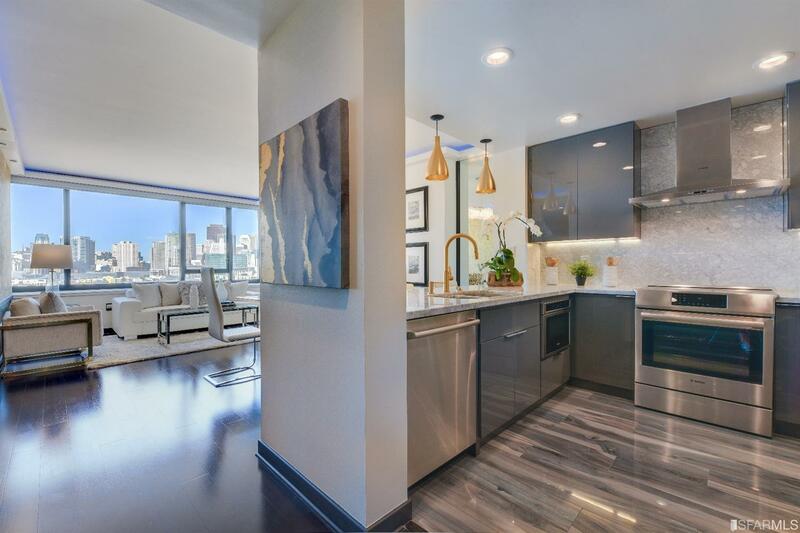 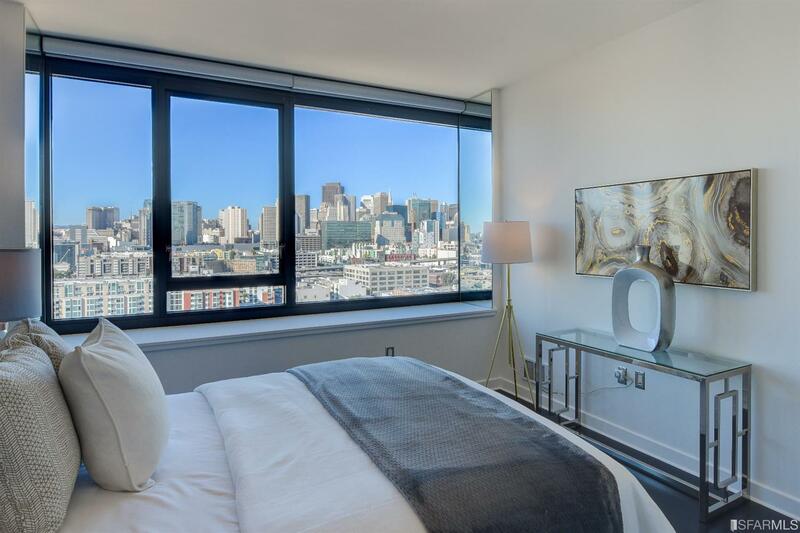 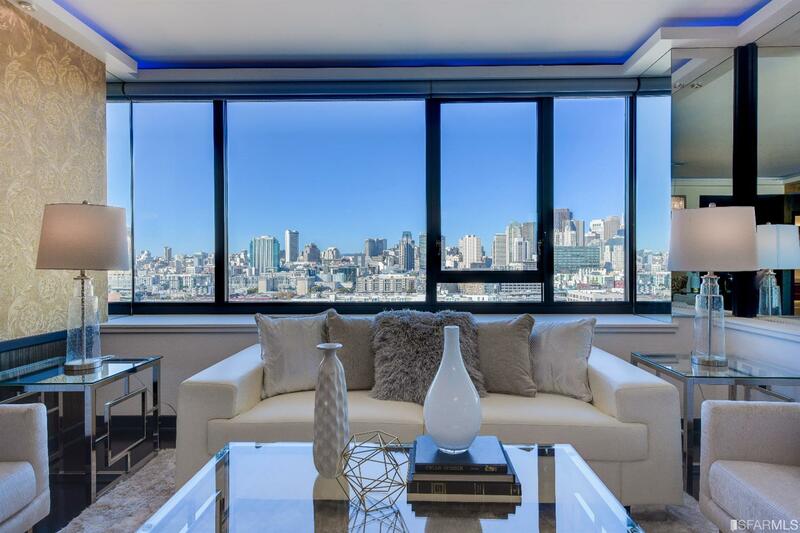 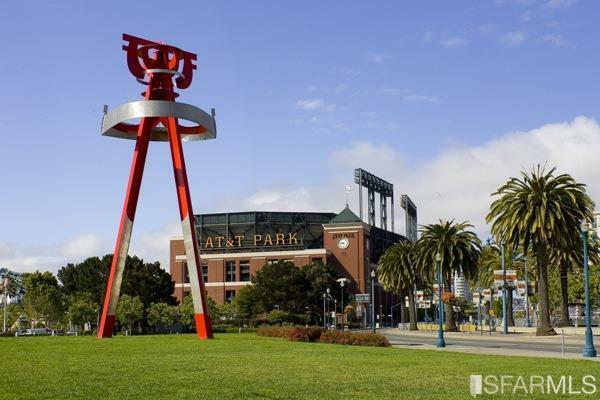 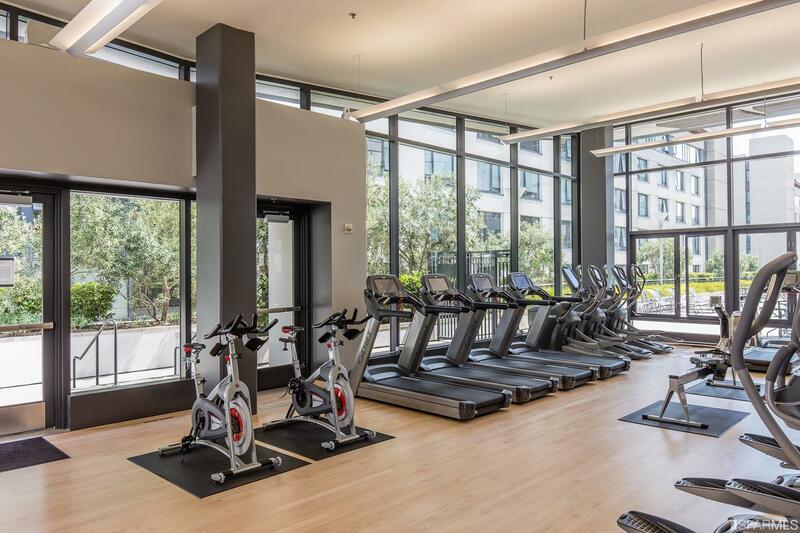 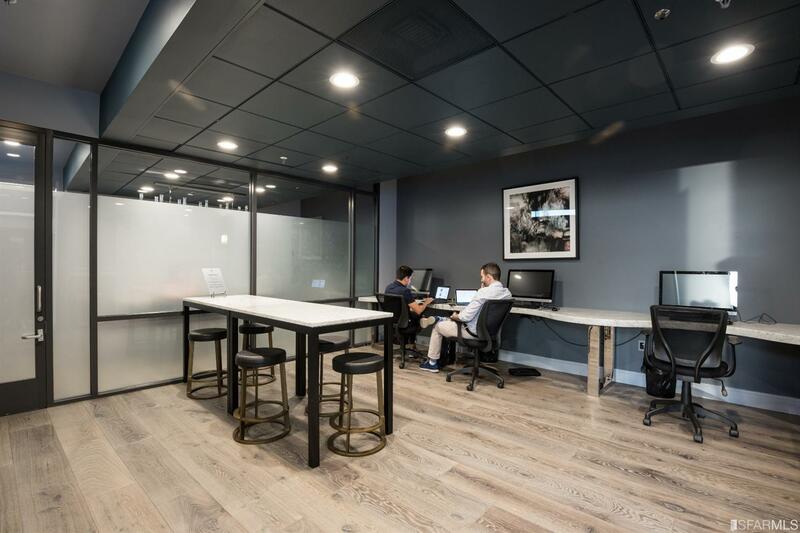 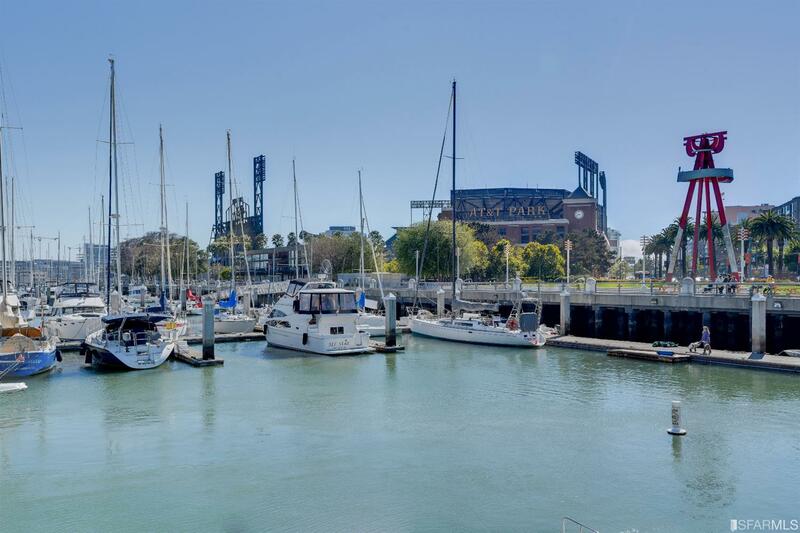 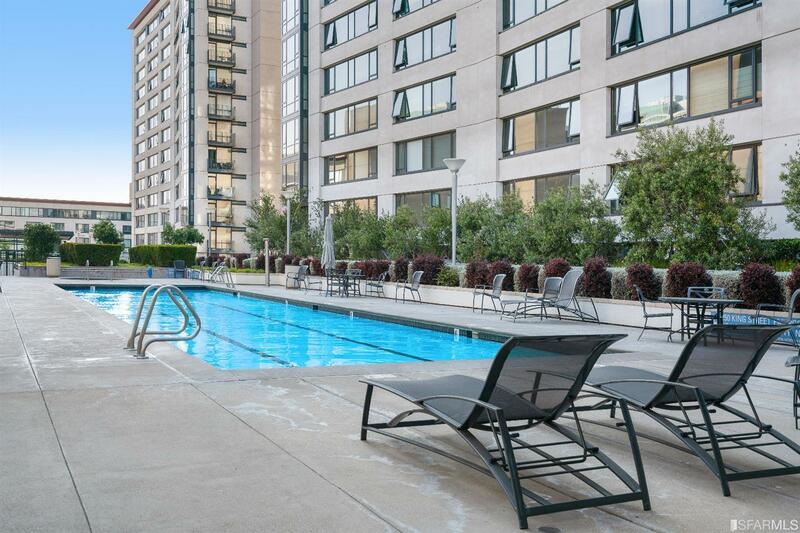 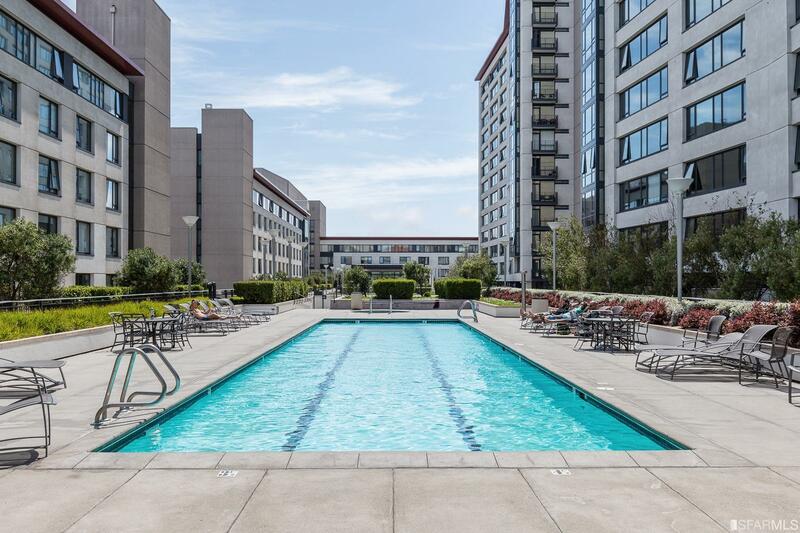 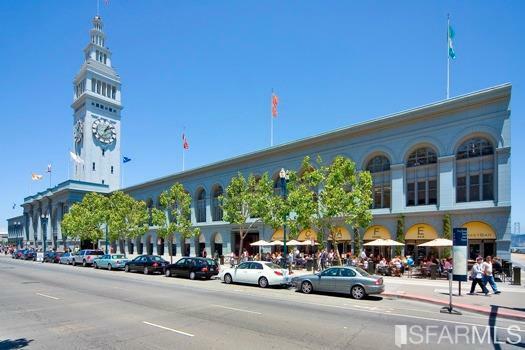 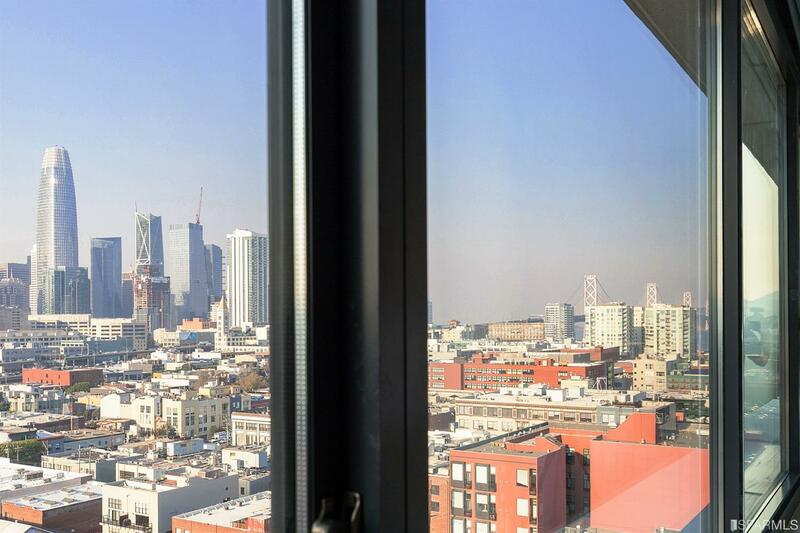 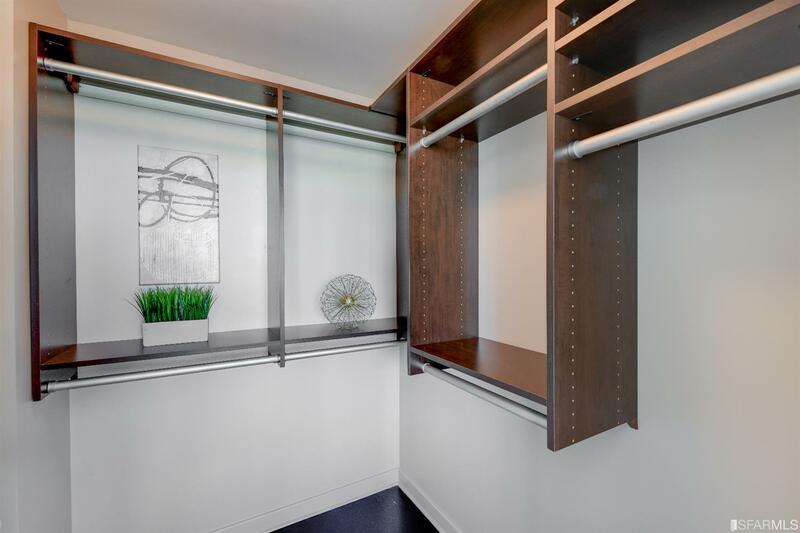 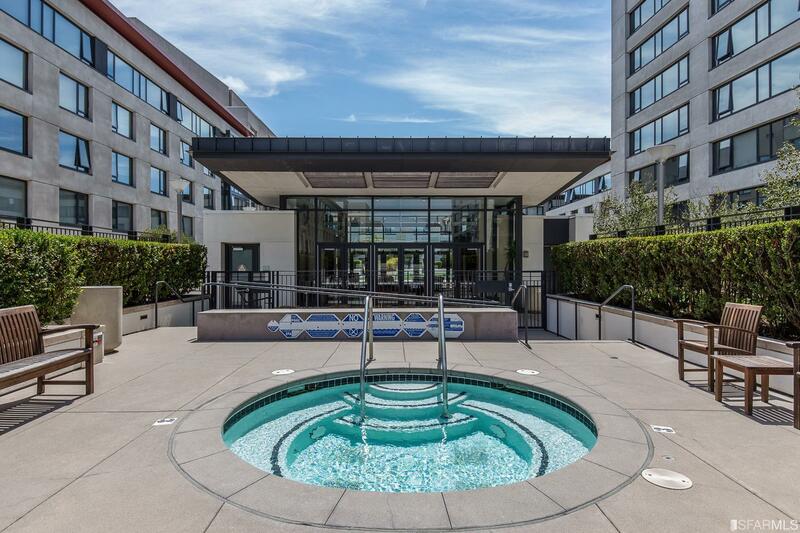 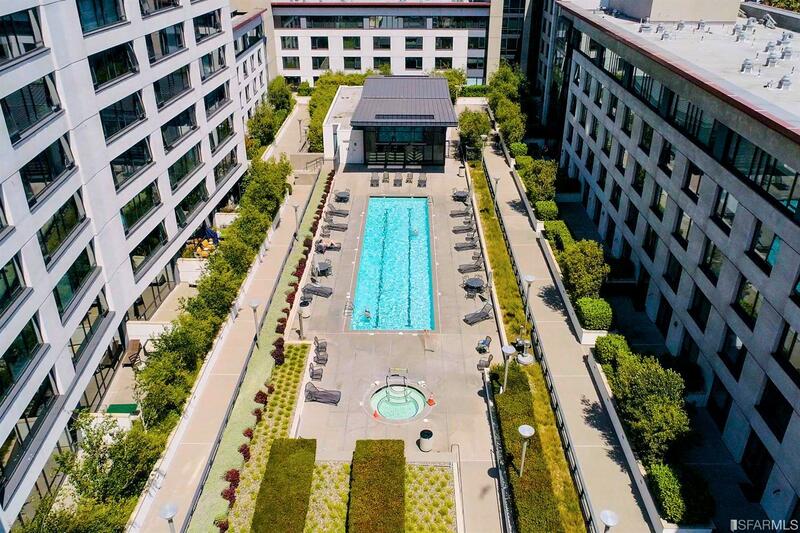 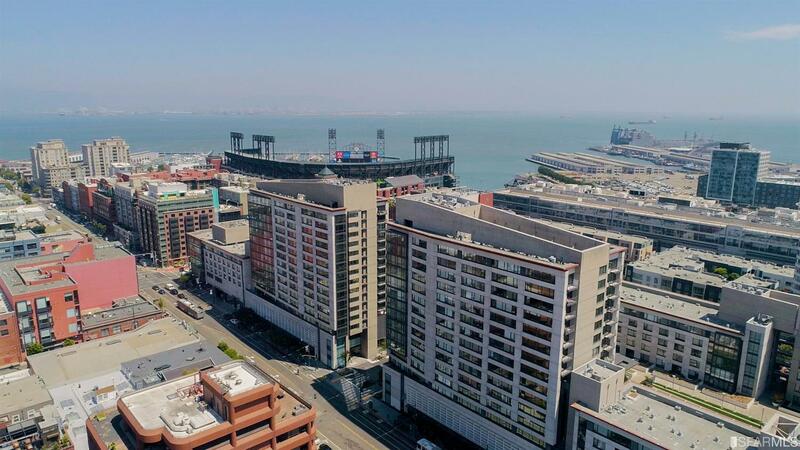 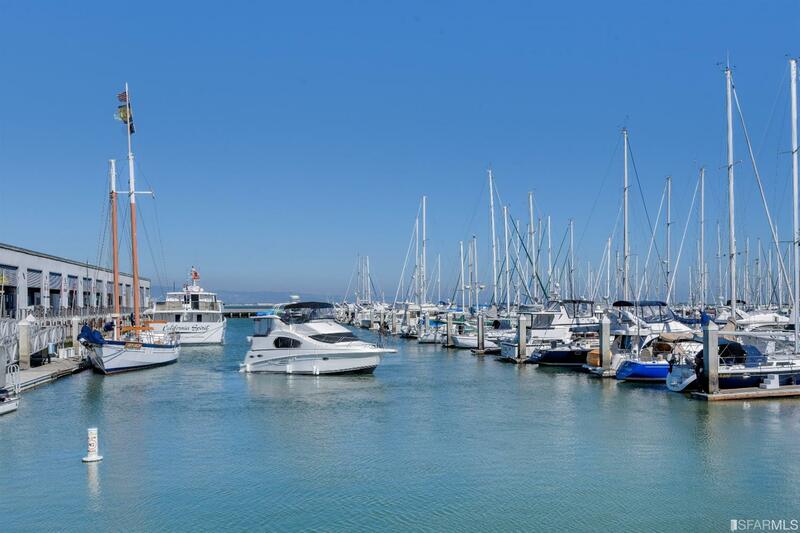 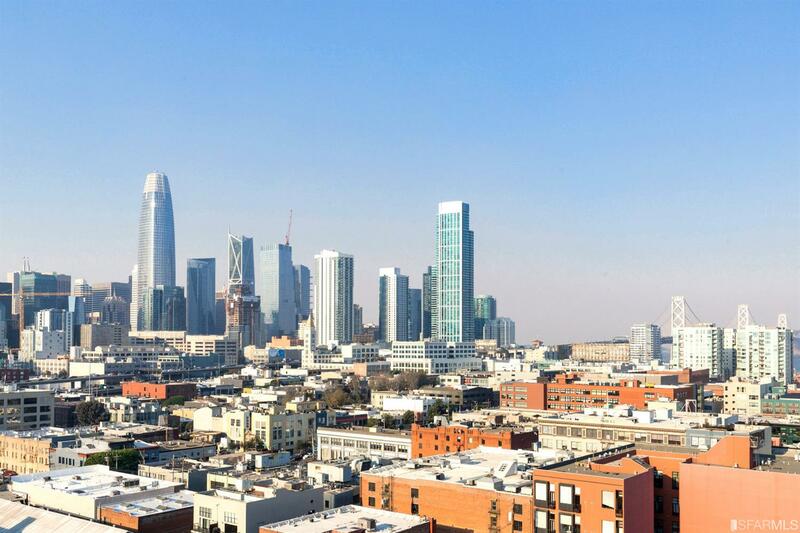 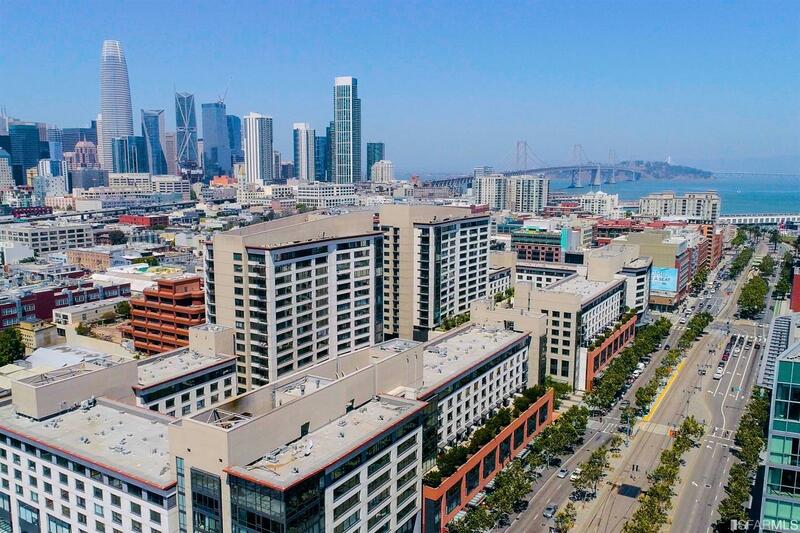 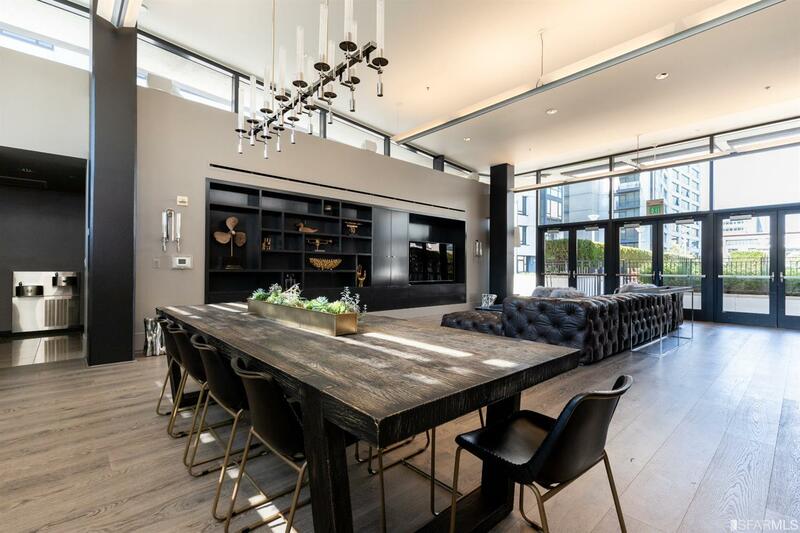 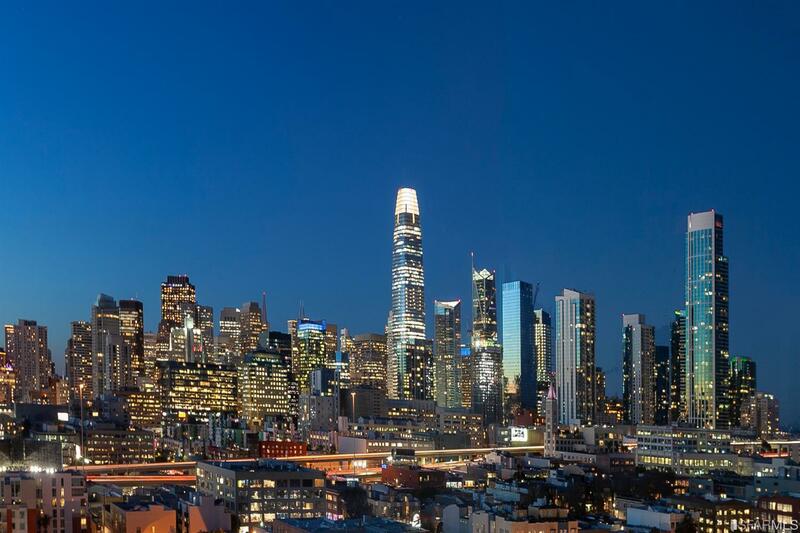 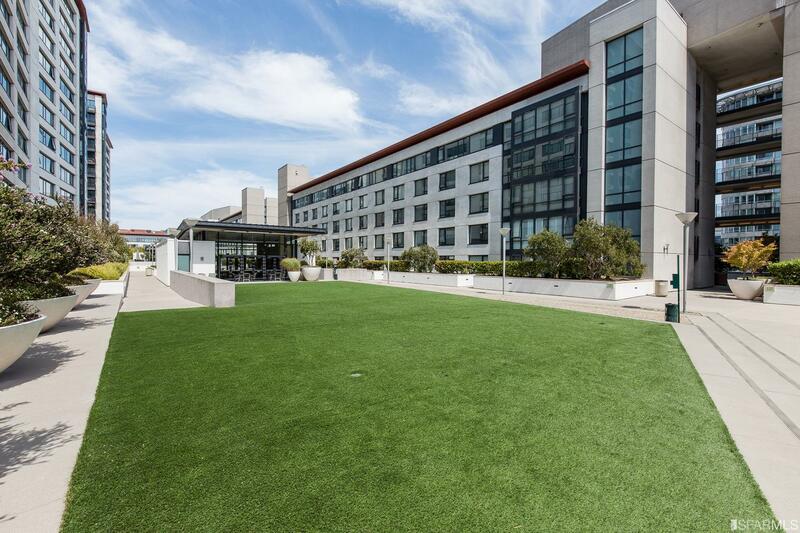 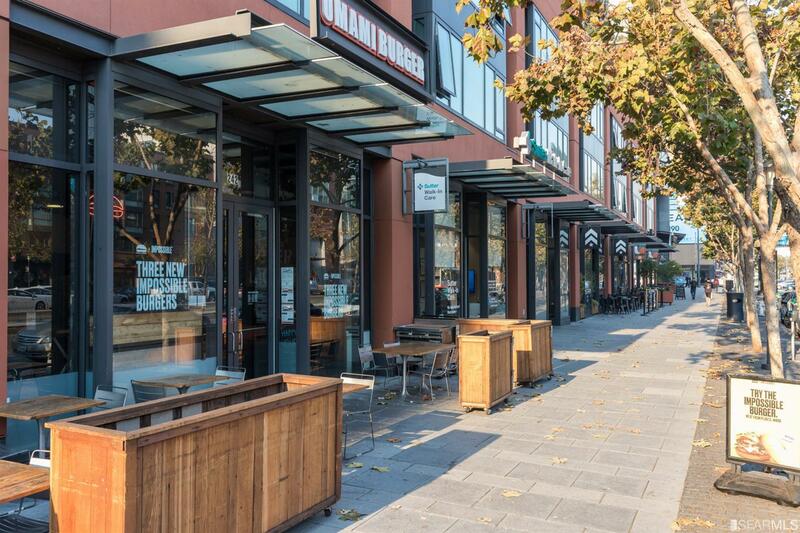 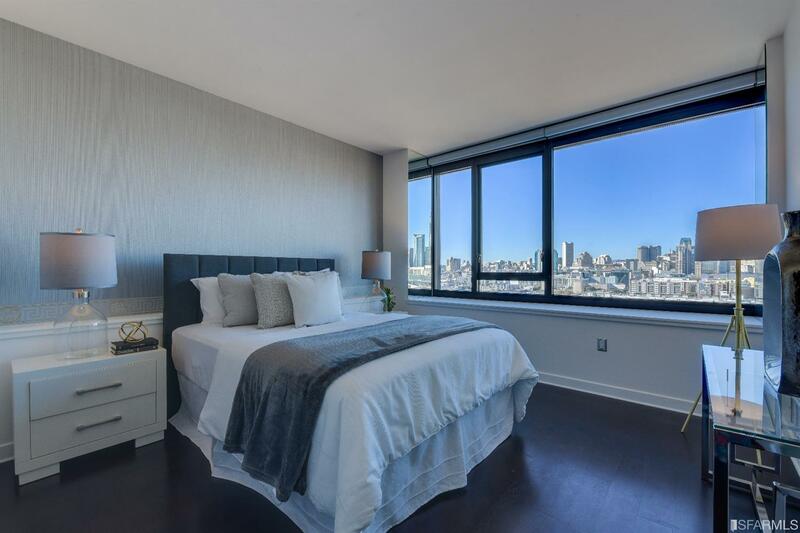 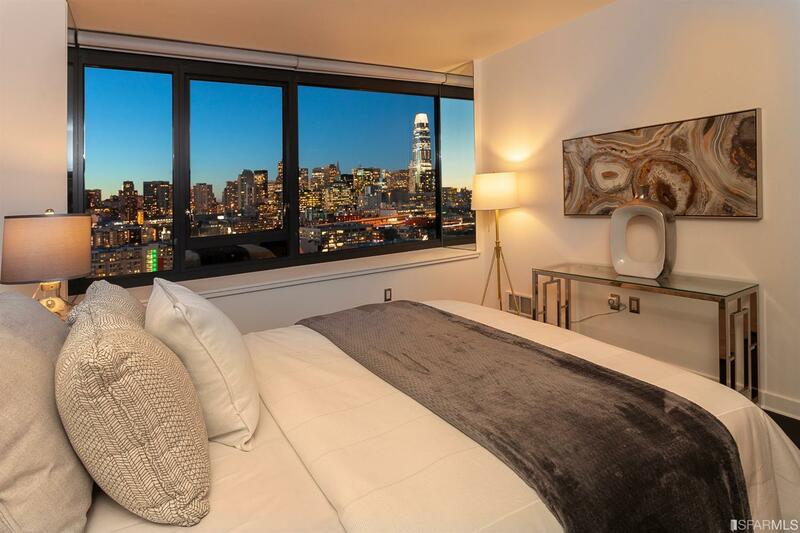 5-star amenity bldg in SF tech hub, steps away from Waterfront. 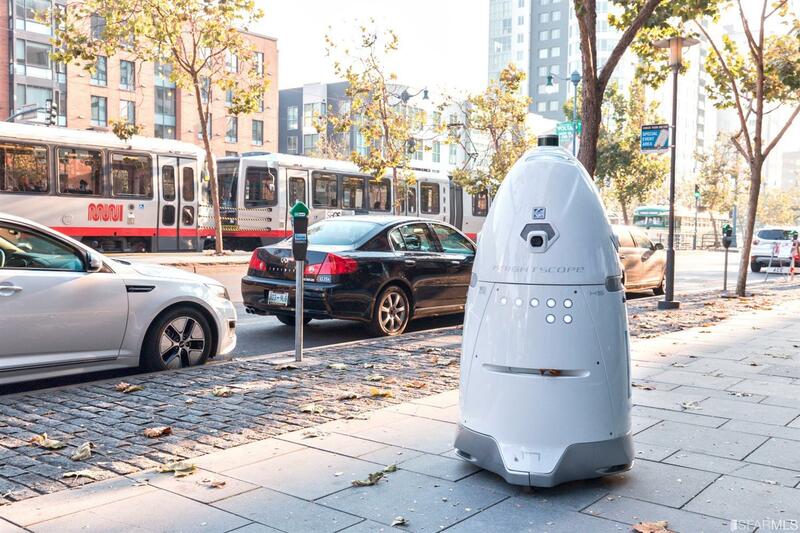 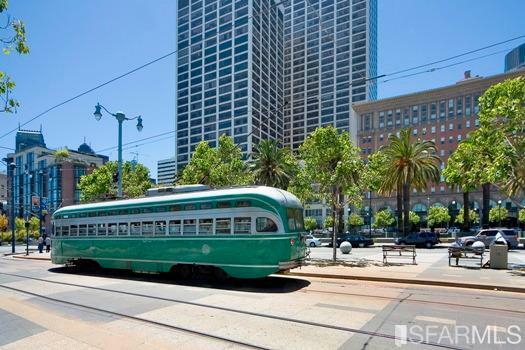 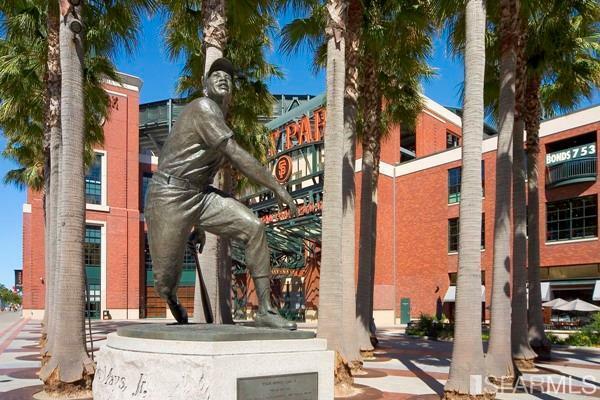 Close to Freeways, Caltrain, MUNI, BART, FiDi, EZ access to East Bay/Peninsula/South.